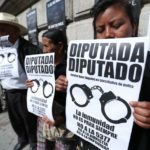 A democratic crisis is deepening in Guatemala, with human rights and rule of law increasingly under assault. 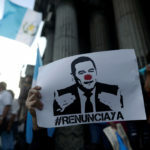 Forty-four Nobel laureates, alarmed by the growing and dangerous disregard for justice, issued an open statement urging Guatemalan authorities to safeguard peace and democracy in Guatemala. 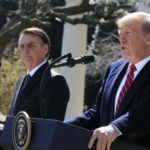 In March, Brazilian President Jair Bolsonaro visited U.S President Donald Trump to discuss deepening relations between their countries. 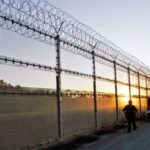 In their joint statement, the two presidents agreed to “catalyze investment in the Amazon region”. 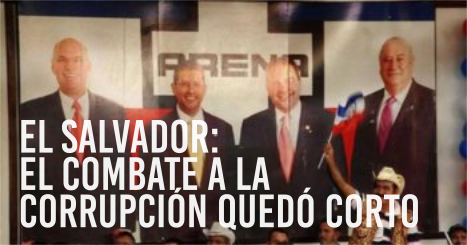 Today the battle is in Congress, and the deputies who serve impunity, regardless of the violation of international treaties, are doing everything they can to approve the amendments to the National Reconciliation Law and guarantee impunity. 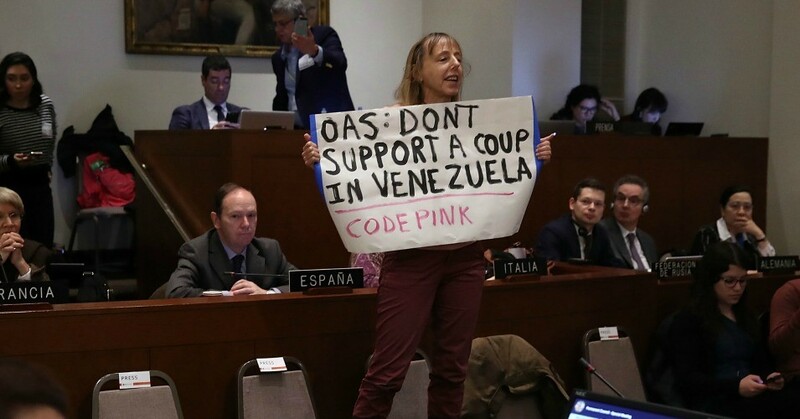 View our expert panel to hear from Miguel Tinker Salas, Venezuelan scholar and Professor of Latin American History at Pomona College; Laura Carlsen, Mexican journalist and director of the Americas Program, and Medea Benjamin, author and anti-war activist on the growing crisis in Venezuela.